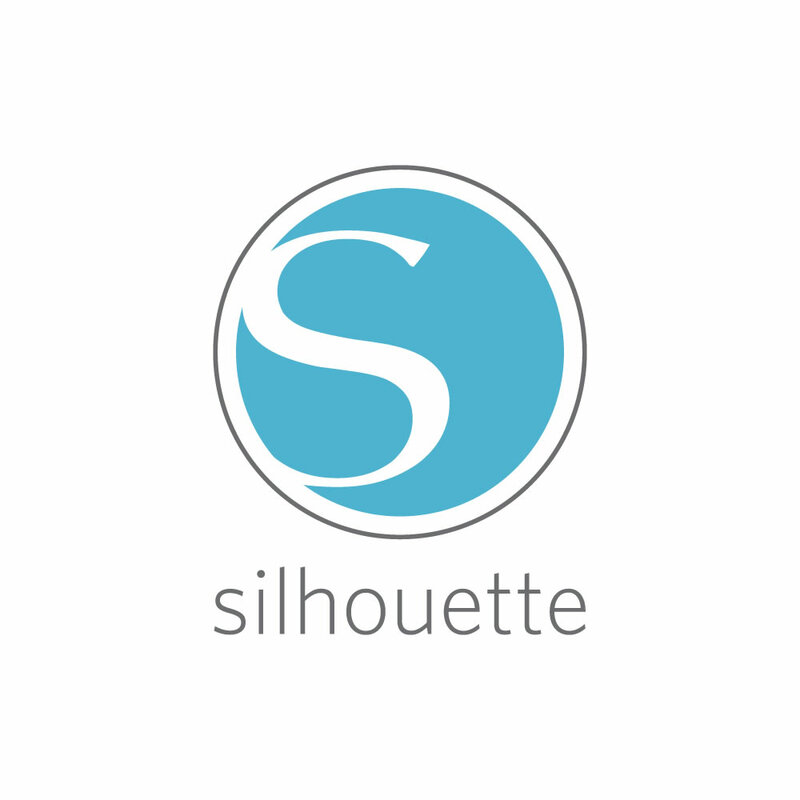 Silhouette America is a manufacturer of crafting products, including electronic cutting tools and accessories. Based in Orem, Utah and founded in October 2009, Silhouette America now has hundreds of thousands of customers throughout the world. Crafters use Silhouette products to cut shapes used for scrapbooking, card making, home décor, and other projects. These electronic cutting tools connect to a home computer and allow the user to cut a variety of materials including paper, vinyl, cardstock, fabric, and much more.